Gary Miller was born and raised in Evansville, Indiana. Following high school, Gary attended Moorhead State University on a basketball scholarship. However, after his first year at MSU, Gary felt an overwhelming desire to serve his country and joined the United States Navy in 1983. After concluding his first enlistment, Gary re-enlisted in the Navy for another four years and decided that he wanted more of a challenge than his job as a communications specialist. As such, Gary petitioned the Chief of Naval Personnel to allow him to convert to a Paralegal in 1988. Gary’s petition was granted, and he was accepted into the paralegal program at the Naval Education and Training Center (NETC) in Newport, Rhode Island. Gary graduated from NETC in 1989 and was transferred to the Naval Legal Service Office (NLSO) in San Francisco, California for what turned out to be his last tour of duty. Gary graduated from St. Mary’s College of California in 1992 and was honorably discharged from the Navy in 1993. 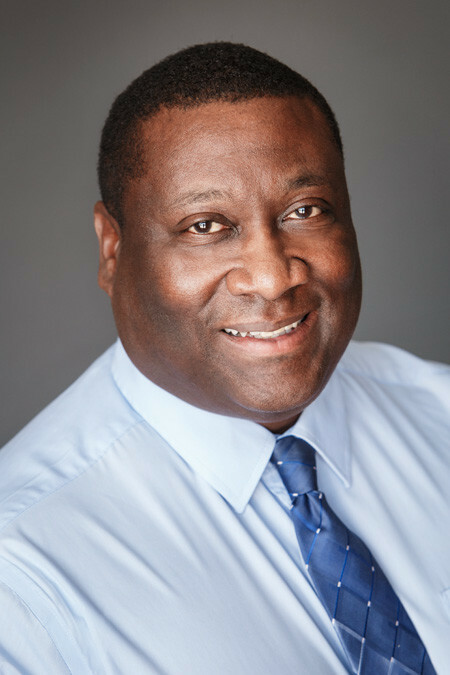 In 2012, Gary received his Bachelor’s degree in Paralegal Studies from Kaplan University. While attending Kaplan University, Gary made the Dean’s List on multiple occasions for academic excellence. Gary brings more than 24 years legal experience to the Kelly Law Team. He has worked at some of Arizona’s largest consumer law firms. Along the way, Gary was able to hone and refine his legal skills. Gary is a welcomed addition to the Kelly Law Team. He has devoted the lion’s share of his legal experience to the areas of personal injury and criminal law. He is a highly skilled and exceptional paralegal with the ability to market the services of law firms and generate new business. Gary represents a new age of paralegals that “think outside of the box” by finding creative ways to make a niche in the legal community via marketing law firms and generating new business. Gary is very well known and respected in the legal, medical, and insurance communities, and the Kelly Law Team is pleased to have him as an employee.